Which Charger ? Solar or Power bank ? Suitable as a back up and light use off-grid phone charging. A usb rechargeable battery with a reserve of power. A compact solar panel for constant solar trickle charge in any natural light. Range from 1-8 reserve phone charges + solar input. Suitable for powering our usb lights and torches. Ideal for light travel/Camping individual portable power. Suitable for indefinite off-grid power when used with a Power Bank. A compact light robust folding solar panel, no battery. Range in power from 6w-100w and outputs for 5v usb charged, 12v and 18v. Sophisticated solar controllers give reliable constant power in any natural light. Range from charging 2 x Phones/Tablets/Power Banks or 19v Laptops, 12v Batteries. Suitable for ongoing off grid portable power, Boats, Campervans and Overland vehicles. Suitable for every day back up portable power and when combined with our Solar Panel Chargers indefinite off-grid power. 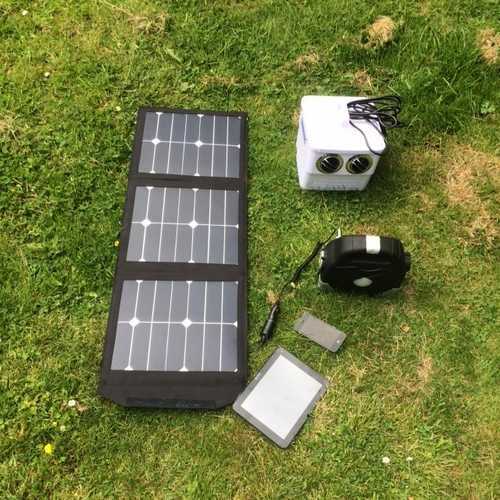 Rechargeable via 5v USB, Mains or our Folding Solar Panels. Suitable for storing power from our Solar Panel Chargers. WIll recharge any portable device with a voltage of 5v-240v. Range from 1-50 stored phone charges. Includes waterproof and 'jump starter' power bank models. How do I choose the right Mobile Solar Phone Charger? The two main defining characteristics of the solar chargers are the size of battery (i.e. what they can charge and the frequency that the solar battery charger may need to recharge) and the surface area (size) of the solar panels. As a rule of thumb, you need up to 2000mAh + of a portable battery charger to get one full smartphone charge. 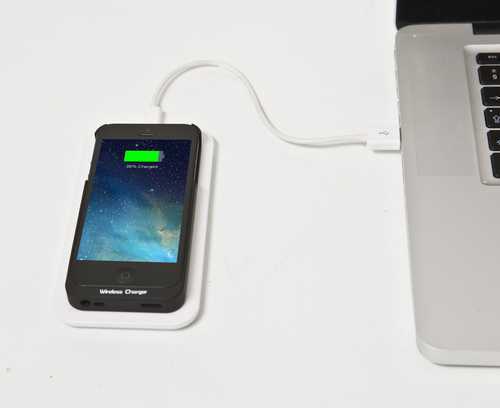 For Camping weekends and a few days away the combined solar chargers will suffice to keep your phone topped up. 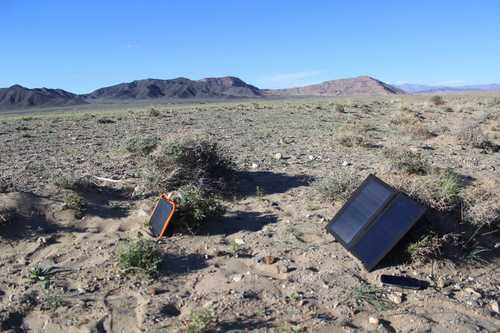 For longer trips, independent travel, Expeditions and off-grid power, choose a suitable Power Bank and a folding Solar Panel for indefinite reliable portable power. For Expeditions and Group travel, please get in touch to discuss your power requirements. 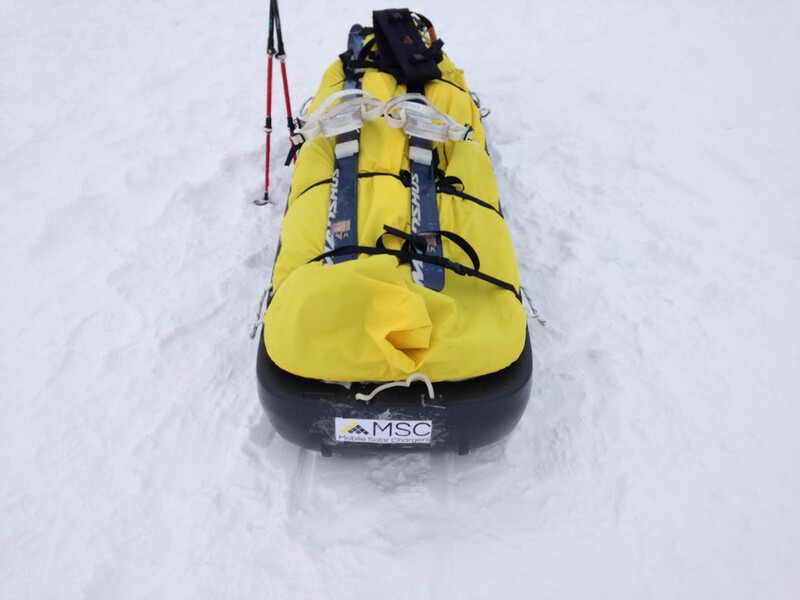 We have powered a number of Expeditions (Arctic/Borneo/PNG etc) in hostile environments with temperatures ranging from -40C to +50C, it is important to start with the right kit. Why is there such a variation in price and performance between apparently identical power banks and solar chargers on Ebay and Amazon ? Many manufacturers buy in the same shells, most are built for the Asian/African market. The electronics and batteries are built to a price and standard. The crucial component is the battery, LG or Samsung are the best and most expensive, less loss on transfer, much greater longevity of service. True capacity is often misrepresented, i.e. a 30000mah battery cannot weigh only 150g ! What can I charge with an MSC Solar Charger or Power Bank ? All mobile phones including iPhone, Samsung, Nokia and Sony. All 5v Tablets including iPad, Nexus and Samsung. Electronic cigarettes and all mp3 players including iPod. USB charged Garmin, GoPro, compact Cameras, VHF and GPS. Any 5v USB charged device including our LED lights and USB torches. Any 12v-24 Laptops, Portable Radios, CPAP, Satellite Phones, Thermal Cameras, Ultra-sound & most portable devices. Any 12v Battery and larger capacity Power Bank from our larger folding Solar Panel chargers. Tha 95Ah Power Bank also has an inverter for charging 240V devices including electric Drills..
Jump start Vehicle and Boat engines with the 'Overlander' Power Banks. Can I use QI wireless charging for my phone ?